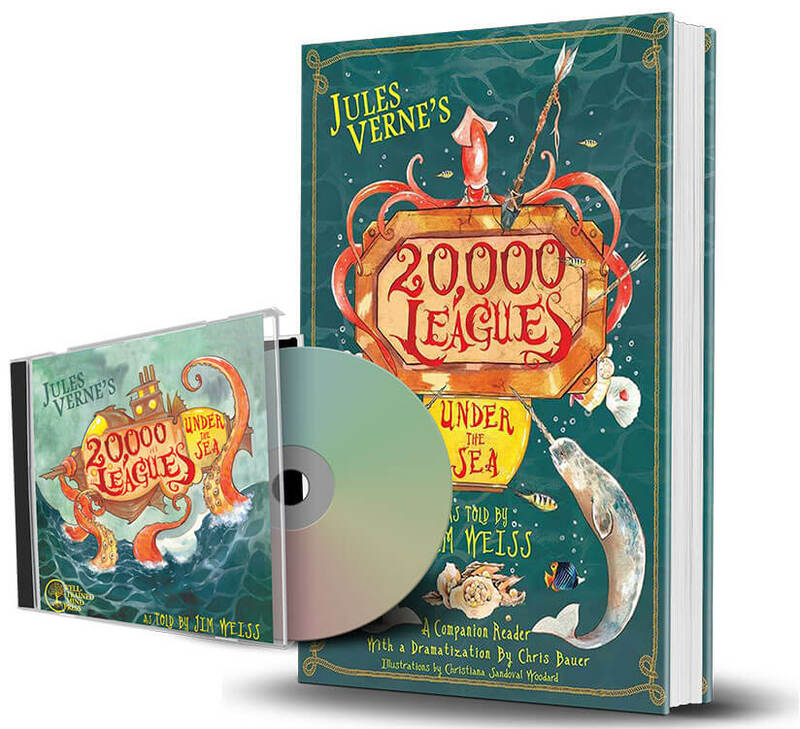 A thrilling underwater journey around the world…a classic tale for a new generation of readers. 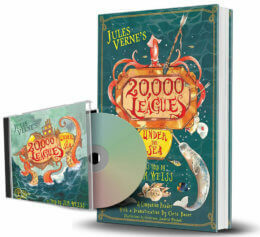 Includes a gorgeously illustrated paperback book containing the story and a play, and Jim Weiss’s narration on Audio CD. Format: paperback book and audio CD.